Anyone who has watched at least two minutes of the news in the last few weeks knows how dangerous law enforcement jobs can be. Delaware State Police, County Police, Sheriffs, Probation and Parole Officers, Corrections Officers and many other public servants put their lives on the line every day to keep Delaware safe, and criminals off our streets. Because the nature of those jobs is so adversarial, it is extremely important that these types of workers have benefits available to them if they happen to become injured in the line of duty. 36 years has focused his practice on representing other injured troopers, officers and other law enforcement personnel. As the number of female law enforcement officers has grown over the last 40 years, so has the number of work injuries to those officers. Thanks to Mr. Roman’s expertise, the attorneys at Kimmel Carter are equipped to handle all kinds of work injury cases for law enforcement officers. 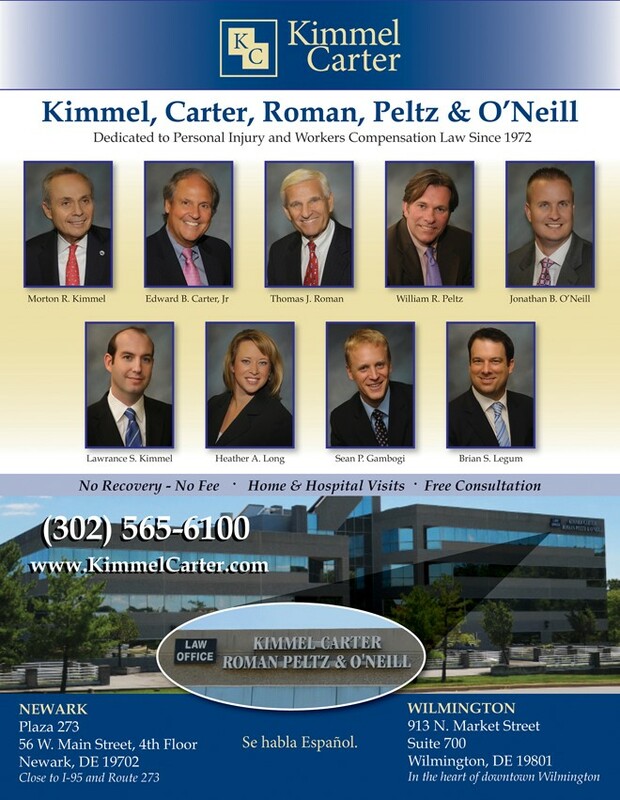 With a retired Delaware State Trooper on our legal team, it’s no surprise that whether your injury is big or small, your work injury claim is in good hands with the Kimmel Carter team. If you are a law enforcement officer injured in the line of duty, I offer free consultations with no attorney’s fee to be paid until your case is settled. This gives you the peace of mind you need in order to focus on the most important thing- your health. 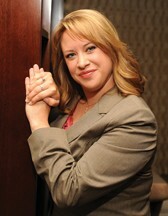 Next Story → Lawyer Bashing?